The rivalry between Honeymoon Harbors’ Mannion and Harper families has divided them for over a century. But in Honeymoon Harbor, nothing?not even an infamous family feud?is a match for love. 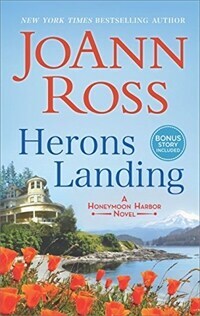 Watch for Herons Landing, the first book in the brand-new, long-awaited series by New York Times bestselling author JoAnn Ross.